Since I started running I’ve dreamt about running through the iconic streets of London, past some of the famous landmarks. Now there is just one more sleep until this becomes a reality as tomorrow I run my next race, The British 10k London Run. 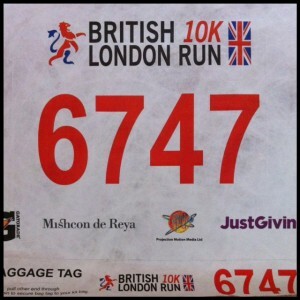 This will be my 8th race this year as part of my 2013 miles in 2013 challenge. 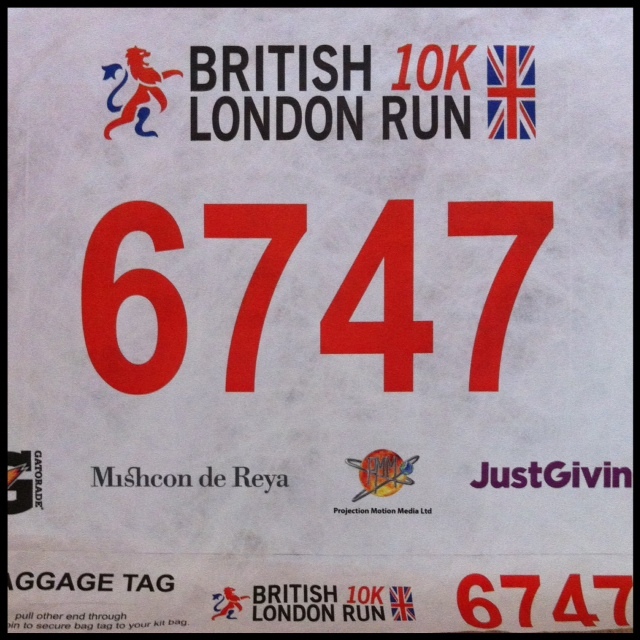 I think the current heatwave might make it challenging, but this is a race I am really looking forward to!